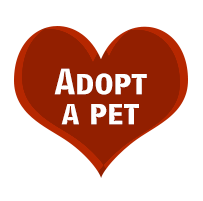 ♥ Donations to this fund are endowed and the earnings from the fund are distributed to the Klamath Animal Shelter to help the pets. ♥ This fund is an ideal Estate Planning Tool and for donations that will grow and keep on giving. 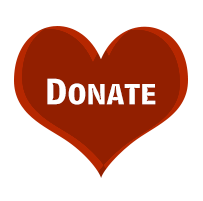 ♥ The fund for the Klamath Animal Shelter at the Klamath Community Foundation was originally started by a private donor several years ago for the benefit of the Klamath Animal Shelter pets. ♥ Please print the front and back of the brochure for detailed information.